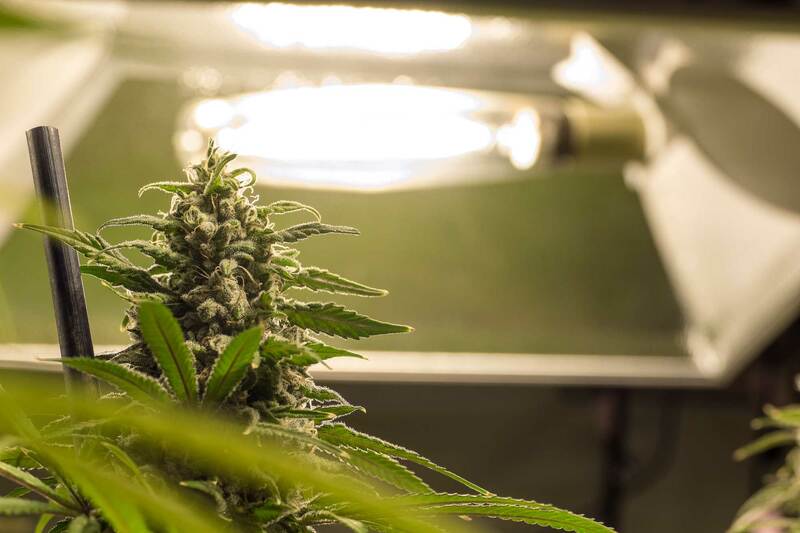 As a cannabis manufactures, one of the most important investments that have to be made is in the equipment used to cultivate the cannabis flower. As technology develops, investments increase and there is an even greater financial reliance on the continued good operation of the equipment. While any manufacturer would hope that their equipment is reliable, there is sometimes no way to prevent accidents from occurring or stop equipment malfunctions from happening. To protect a financial investment made in machines that are no longer operational or that need expensive repairs, manufacturers insurance is essential. Crucial manufactures insurance should include general liability, property insurance, and product liability; protecting the whole manufacturing process from equipment damage to employee injury in the workplace. These insurances can protect crops and cover your business in the event of product recall and defective products; enabling your business to retrieve stock from stores and receive a refund. Contact Green Goddess Insurance Today! The right insurances as a manufacturer can help you to protect the financial future of your business. Call our expert team today to get more information about these essential insurance policies and their role in the protection of your business.